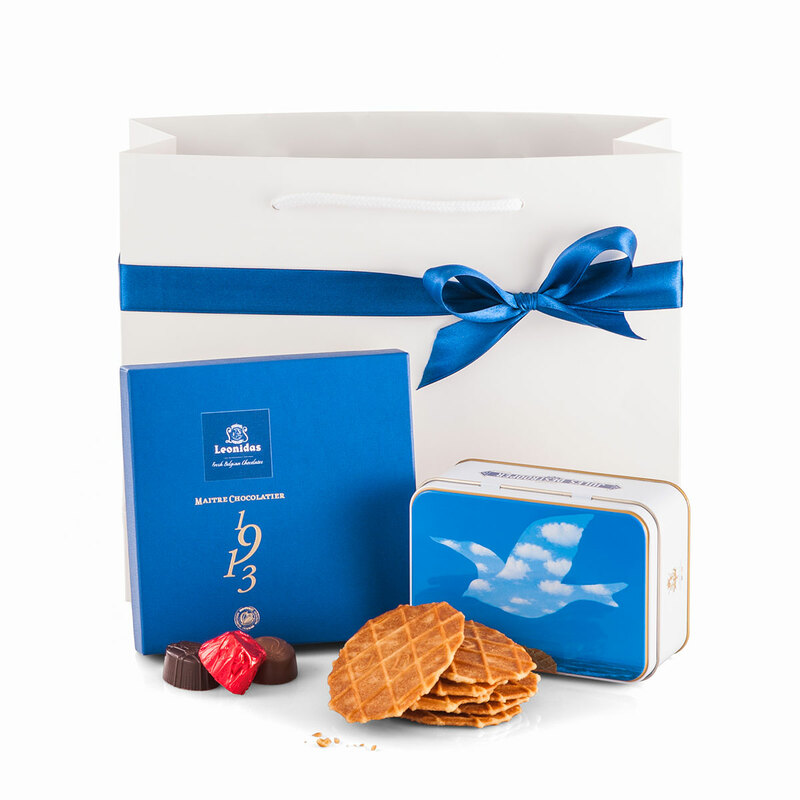 A luxurious gift bag full of sweets for every occasion. 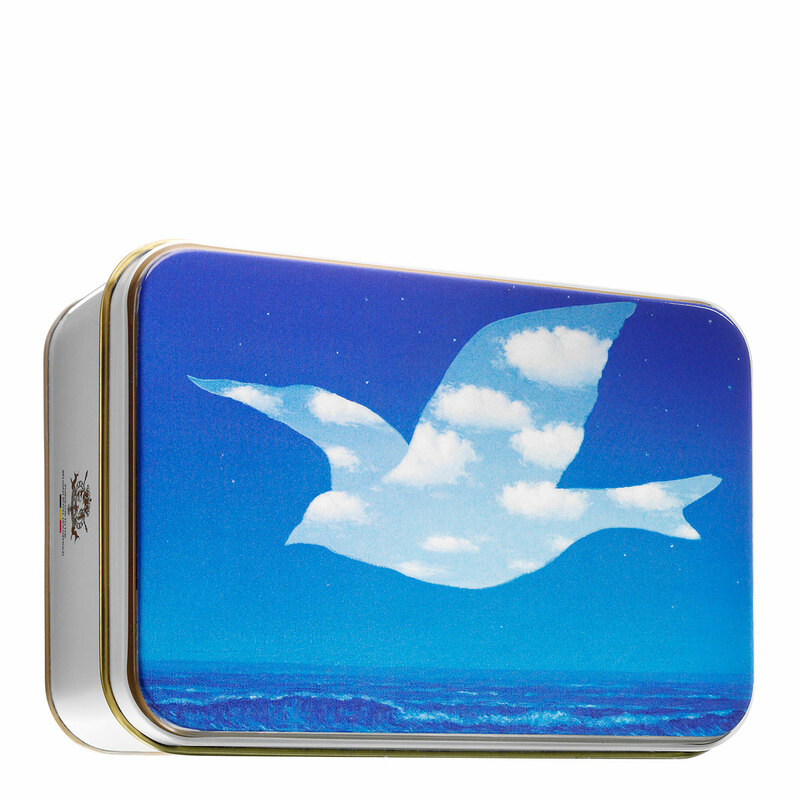 This gift contains a tin gift box from Jules Destrooper decorated with a famous Surrealistic image by the Belgian artist René Magritte. 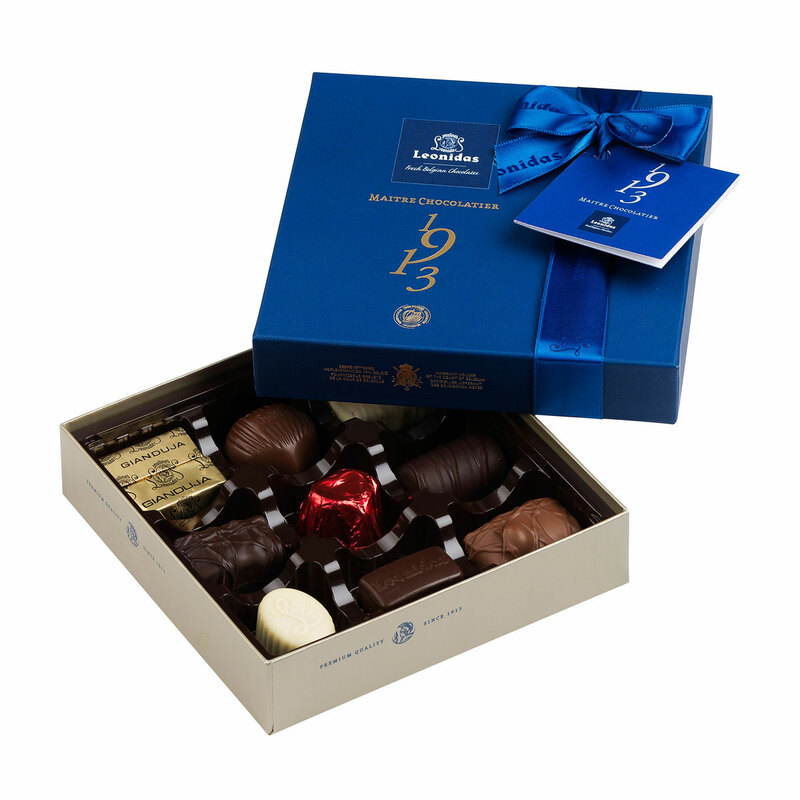 In addition, the elegant gift bag contains a luxurious box full of Leonidas chocolates. 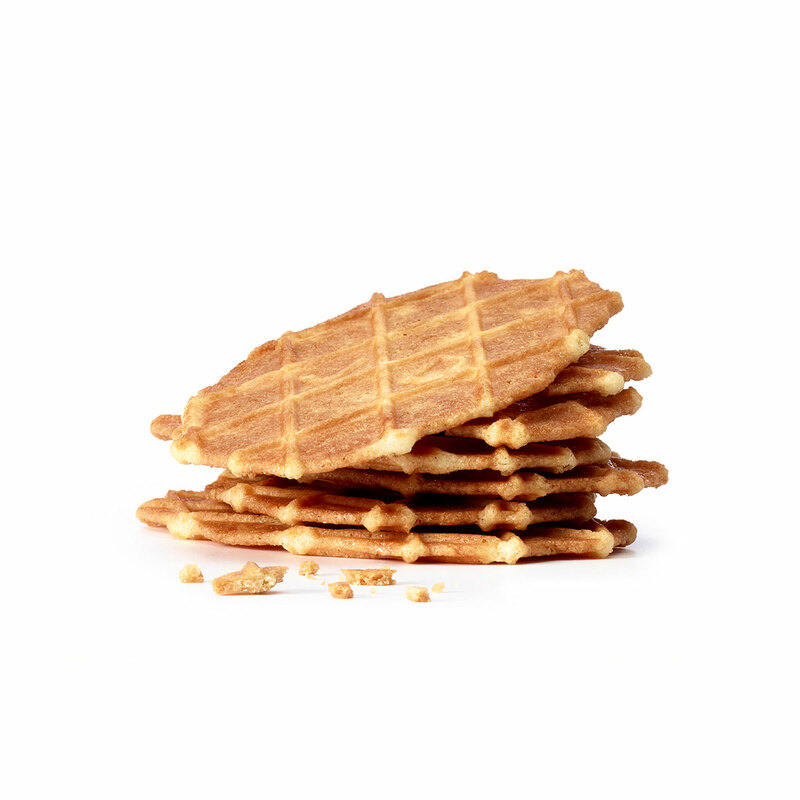 Everyone will enjoy the golden brown, crispy, famous Destrooper Butter Waffles that are still baked with a 19th Century secret family recipe and the delicious Leonidas pralines.